Wisconsin Divorce Attorney - Crooks, Low & Connell, S.C. If you are preparing for a divorce in Wisconsin, there are several important decisions you will need to make over the coming weeks and months. One of the most important – and, unfortunately, one over which you do not have complete control – is which procedure you will use to finalize your divorce. While collaborative divorce and mediation are the least adversarial (and, generally speaking, the least expensive), for some couples, litigation may be the only option. Collaborative Divorce – Collaborative divorce is a relatively new concept that involves the spouses working together (with the help of their personal attorneys) under an agreement not to take their divorce to court. A collaborative divorce promotes amicable conflict resolution and creative decision-making in order to come to mutually agreeable terms. Mediation – With mediation, divorcing spouses (again, each represented by their own attorney) work with a “mediator” who helps them see each other’s points of view. The mediator is a neutral third party who is trained to identify opportunities for compromise while preventing either spouse from becoming too entrenched in his or her position. The mediator does not make decisions for the spouses, but rather helps them work toward a final resolution. Litigation – Litigation involves going to court and submitting your differences to a judge who has the final say. Going to court in a divorce is often seen as a last resort; but, in some situations spouses simply are not able (or willing) to work together in a collaborative or mediated setting. Note, however, that even in litigation, spouses can often work out certain issues through mediation or settlement. As you can begin to see from these brief summaries, the choice of collaborative divorce, mediation, or litigation requires input from both spouses. The success of collaborative divorce and mediation both rely upon a commitment to the process. If either spouse is unwilling to compromise and meaningfully consider the other’s wants and needs, these may not be viable options. On the other hand, the costs of litigation can be an important practical consideration for many spouses as well. When meeting with your attorney about your divorce, you will want to be sure to carefully weigh your options and, if appropriate, discuss different approaches for getting your spouse to consider a mediated or collaborative divorce. What If We Already Agree on Everything? 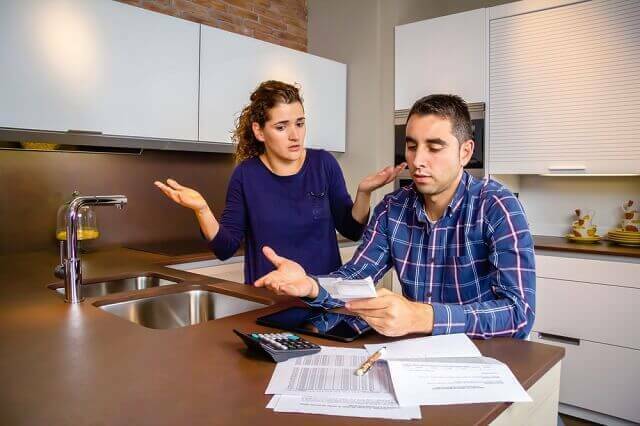 If you and your spouse already agree on all of the terms of your divorce – including property division, maintenance (formerly known as alimony), child support, and child custody – then you may be able to file for an uncontested (or “stipulated”) divorce. However, before doing so it is critically important to make sure that you have truly considered “all” of the issues. If you overlook an important asset (such as a life insurance policy or retirement account) or fail to consider all of the factors that go into calculating child support, it can be much more difficult to revise the terms of your divorce once it has been finalized in court. At Crooks, Low & Connell, S.C., we can help you assess your options and make sure you have not overlooked any key issues in your divorce. Speak with a Wisconsin Divorce Attorney at Crooks, Low & Connell, S.C.
To discuss your options with an experienced divorce attorney, contact Crooks, Low & Connell, S.C. Call our Wausau, WI law offices at (715) 842-2291 or send us an email to schedule a confidential consultation today.